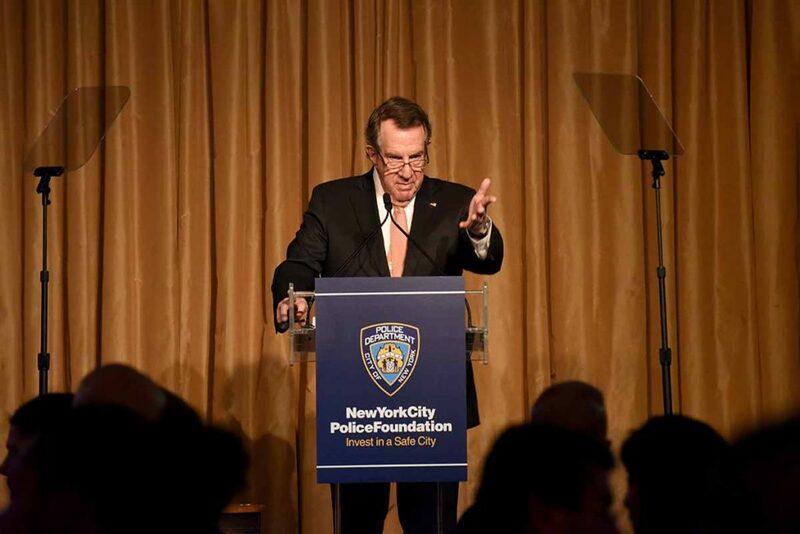 On January 23, 2019, Police Commissioner James O’Neill gave the annual State of the NYPD address in which he reflected on the reduction of crime in New York City and highlighted new initiatives which will build on that success and enhance relationships between the NYPD and the community. 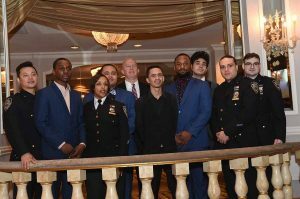 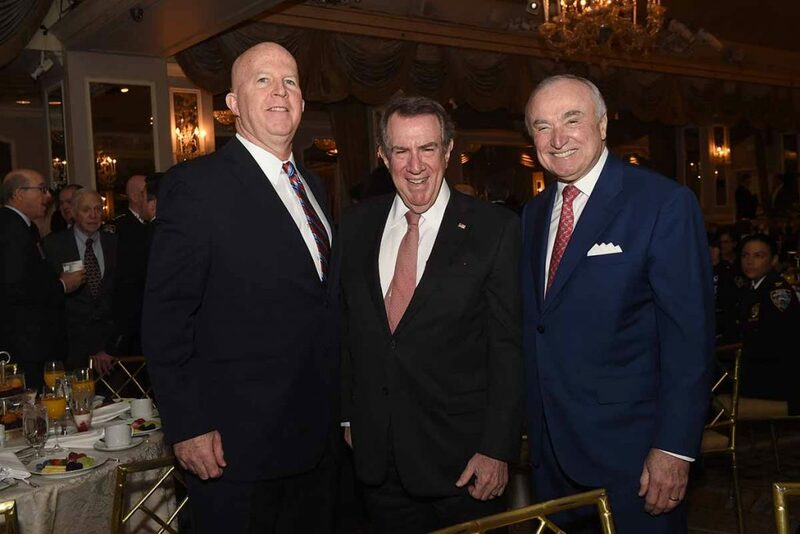 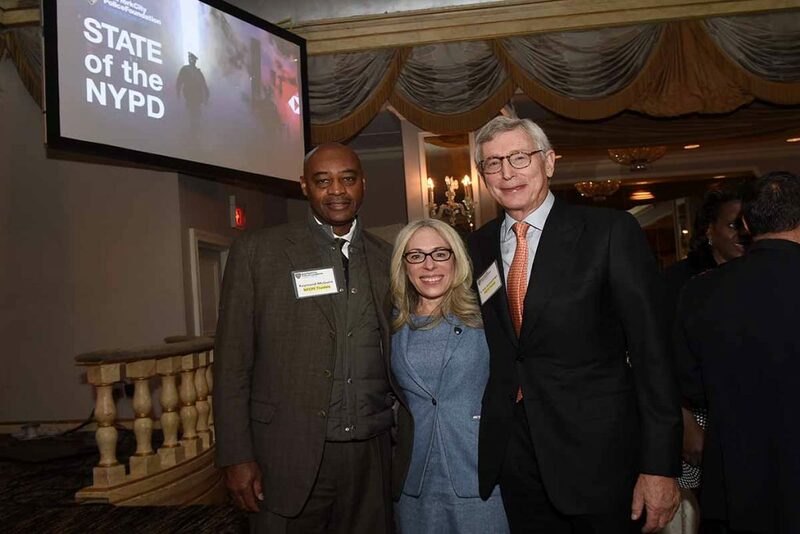 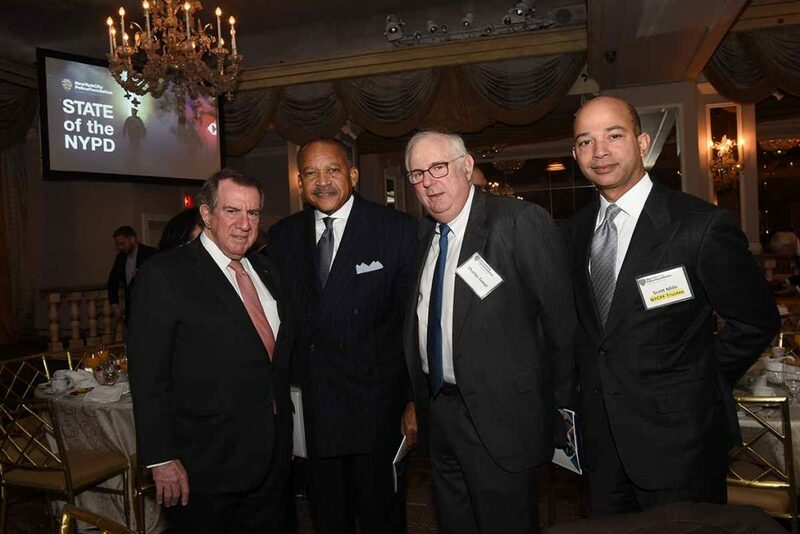 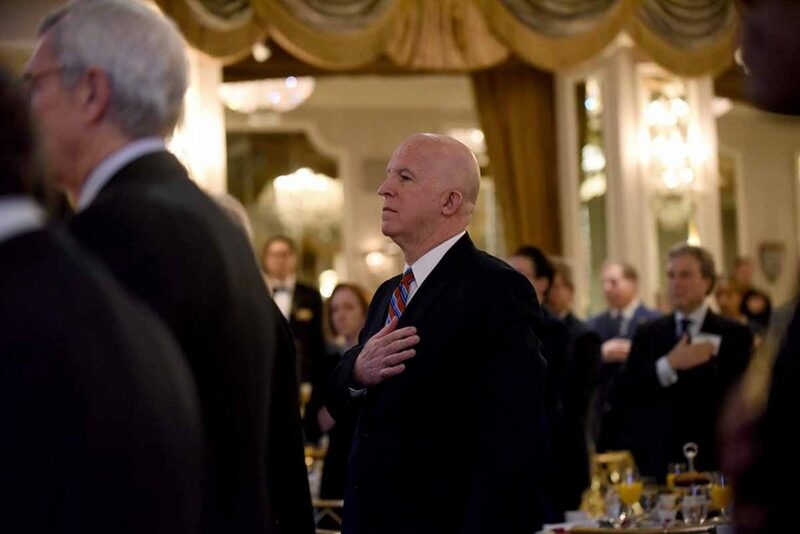 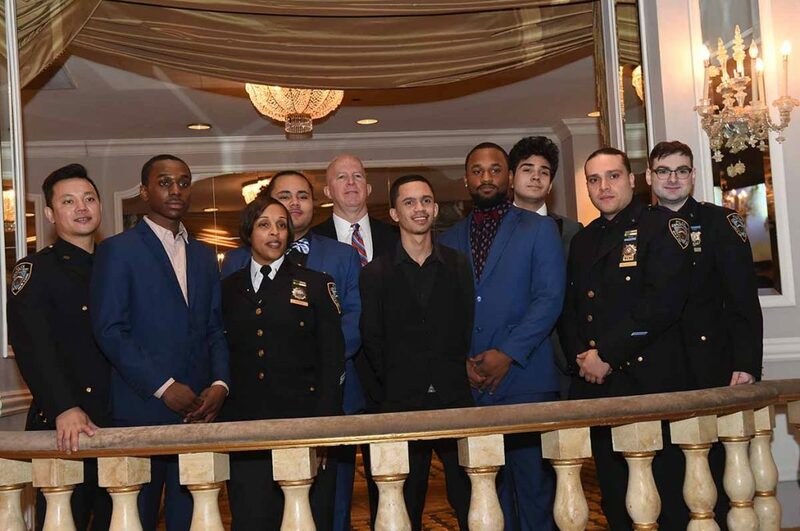 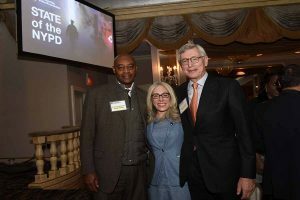 The event was sponsored by the New York City Police Foundation and hosted by Foundation Chairman, Andrew Tisch. 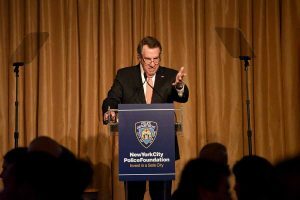 Commissioner O’Neill outlined a new plan to reduce crime in targeted precincts and he emphasized the NYPD’s commitment to ensuring that the increase in safety in New York City be felt in all neighborhoods. 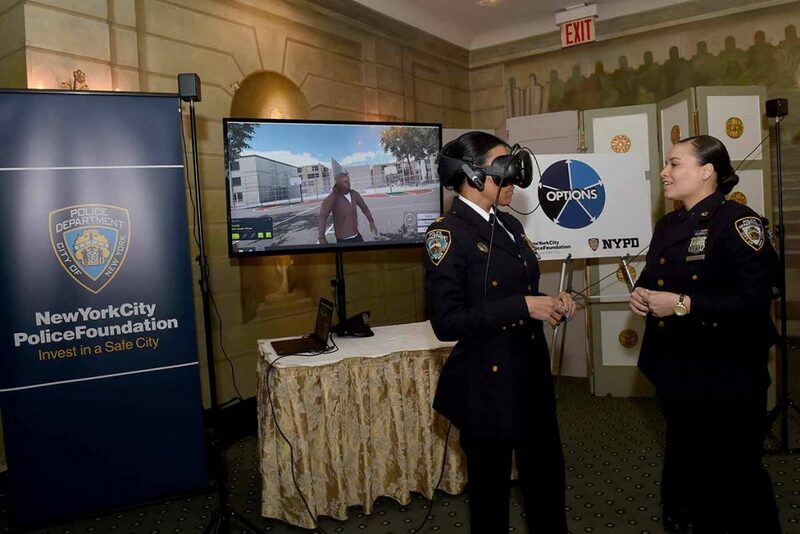 The address came just one day after the NYPD and the Foundation announced a new virtual reality emotional intelligence education program, called Options, which uses real-life scenarios to give young people the tools they need to avoid being entangled in the dangerous situations which can ensnare them as they go about their everyday lives on the streets of New York. 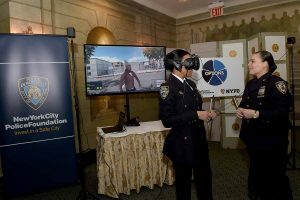 At the event, the NYPD also released the 2019 Police Commissioner’s Report which details the strategies underpinning Neighborhood Policing and the drive to make every neighborhood safe. 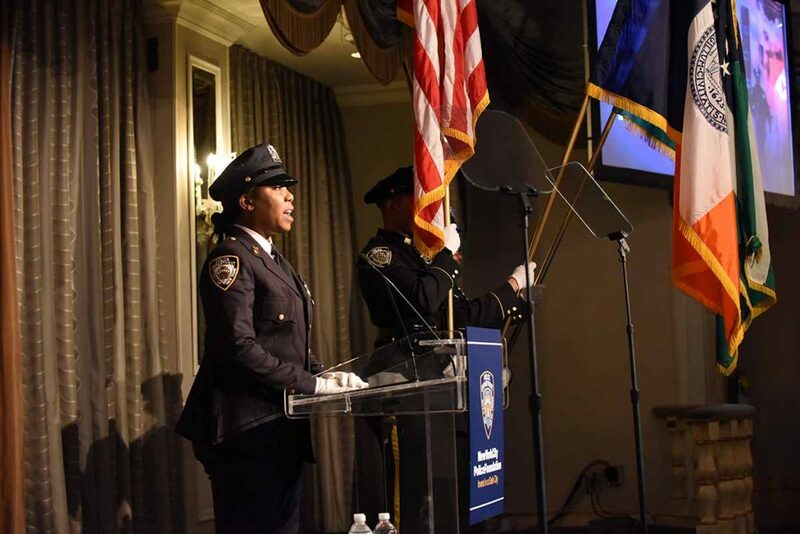 The full report can be found by clicking on the following link: 2019 Police Commissioner’s Report.